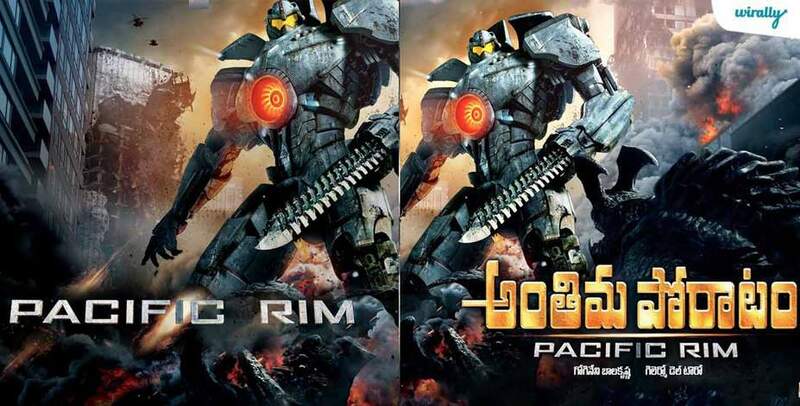 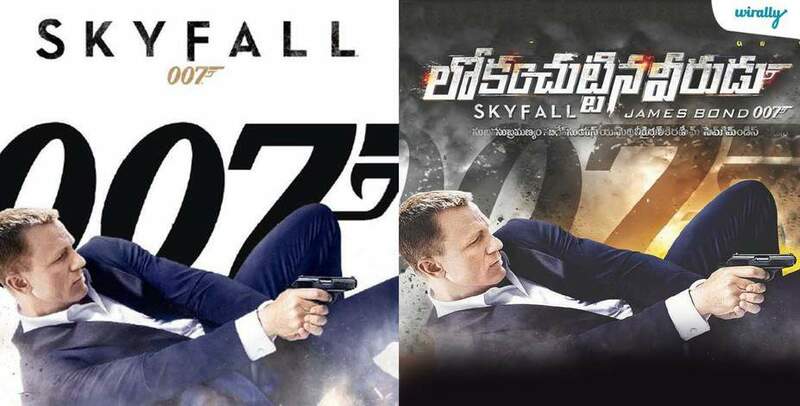 For the benefit of public at large, some of the hollywood movies are dubbed into Telugu . 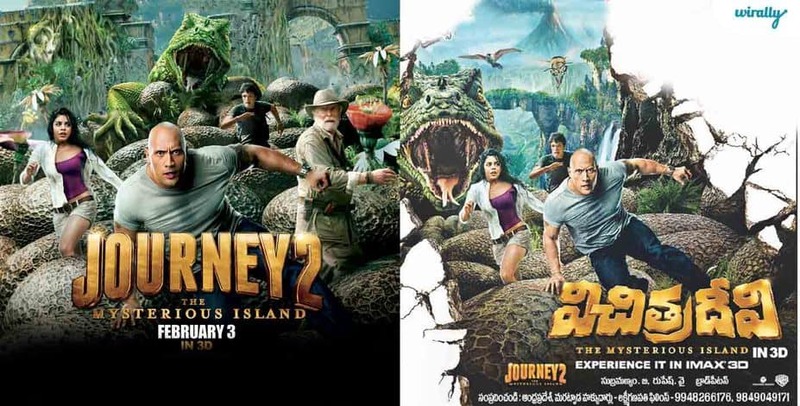 What sounds funny will be the TITLES for those movies. 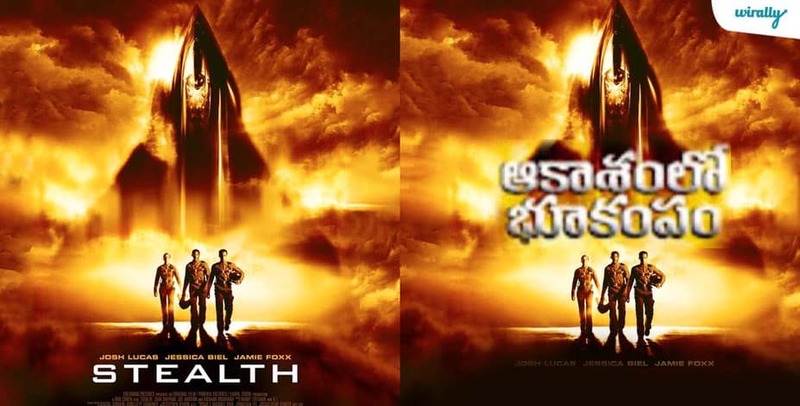 Many of us might remember the production house ‘LAKSHMI GANAPTHI MOVIES’ which gave us many English movies dubbed to Telugu. 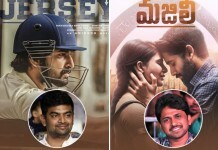 Though now a days they are keeping the movie names as original as possible, there were times when the movie names were quite funny and were in a league of their own.